The LCROSS spacecraft has successfully completed its swing-by of the moon and is settling into a normal cruise mode. 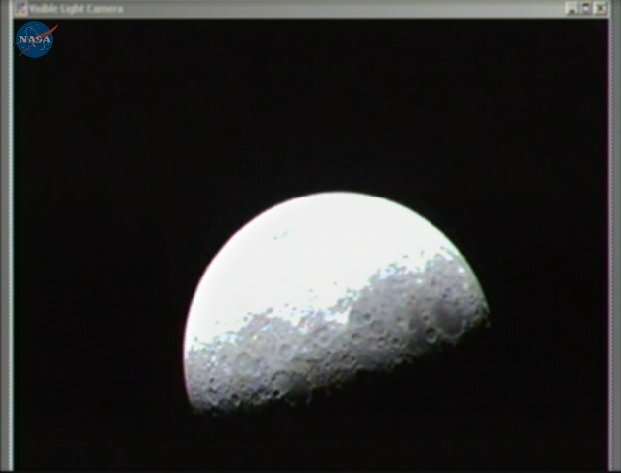 During the fly-by, LCROSS beamed spectacular first-light images of the moon back to Earth via streaming video. The maneuver provides LCROSS with a gravity assist to help with cruise orbit. 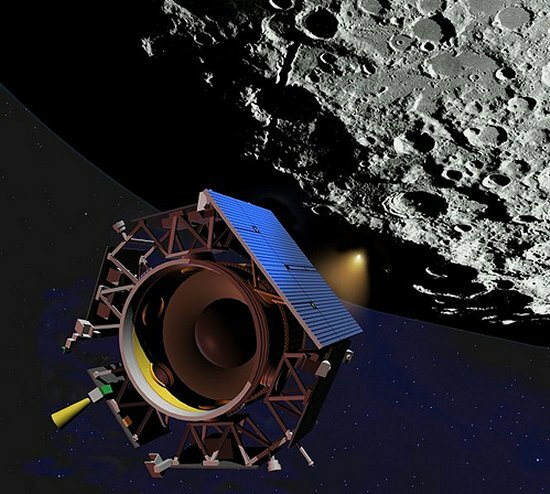 The LCROSS spacecraft will be “up close and personal” again with the moon on Oct. 9 — the day of impact. LRO has also met a significant milestone after a four and a half day journey from Earth — the orbiter is now successfully orbiting the moon. Over the course of the next four days, LRO will perform four engine burns that will put the satellite into its commissioning phase orbit. The commissioning phase is where each of LRO’s seven instruments get checked out and turned on. After commissioning is complete (about 60 days after launch), the spacecraft is expected to be fully operational and the one year exploration phase of the mission will begin. Both missions are one step closer to exploring our closest celestial neighbor. Tony Colaprete, chief scientist for LCROSS, on how a lot of wavelengths will lead to a better understanding of lunar soil. LCROSS is going someplace we have never been before: a permanently shadowed crater at the south pole of the moon. The trip is being made to study the source of hydrogen that has been measured at the lunar poles by the previous Lunar Prospector mission. LCROSS will make an impact into the floor of a shadowed crater so that some of the lunar soil in the crater will be lifted into sunlight…the first sunlight it will have seen in perhaps one or two billion years. 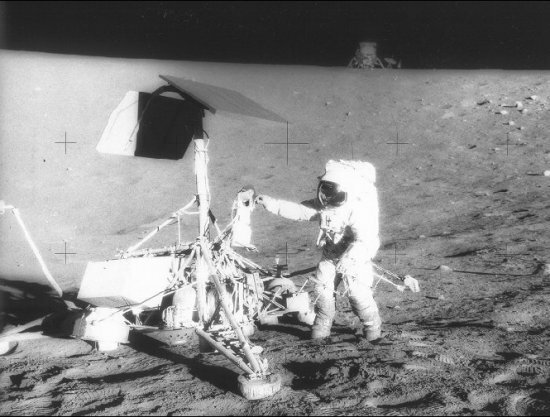 When the lunar soil, the ejecta of the impact, reaches sunlight a variety of observatories and instruments will make measurements. There are a variety of theories regarding the source of the hydrogen including it being in the form of water ice, adsorbed water (chemically bound to lunar grains), hydrated minerals, hydrocarbons, or even captured solar protons. Since we really don’t know the source of the hydrogen signature, the LCROSS mission looks across a broad range of possibilities, making a variety of measurements that address as many of the possibilities as possible. 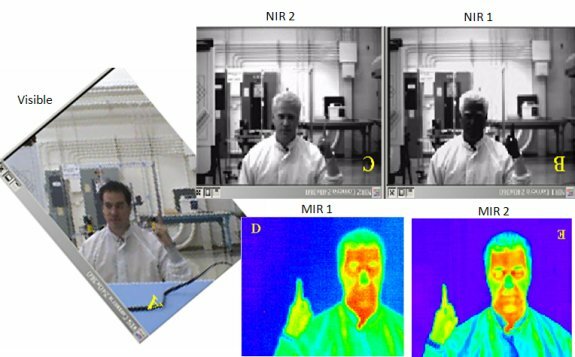 Measurements are made from the LCROSS shepherding spacecraft from the ultraviolet wavelengths to thermal wavelengths, taking images as well as spectroscopic measurements. Combining all these measurements will help us understand the composition and properties of shadowed lunar soil in the most unambiguous way. On Course for the Moon! The next mission milestones will be separation of the spacecraft from each other. Then later tonight we’ll wait for the upper stage Centaur to turn over operations to the LCROSS spacecraft. 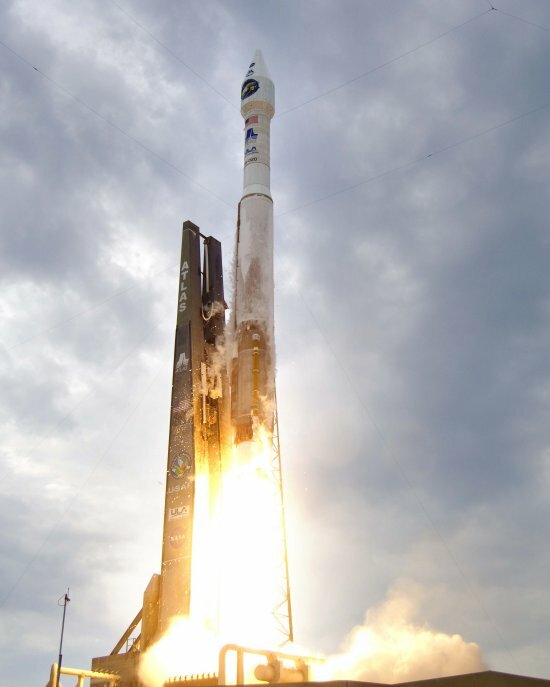 Author Posted on June 19, 2009 May 23, 2013 Categories UncategorizedTags Atlas V, Centaur, moon31 Comments on On Course for the Moon! I think that sometimes we treat the Moon with a BTDT attitude — you know, “been there, done that?” But really, have we really done that? The Moon is our closest neighbor, but like many of us today, how well do we know this neighbor? Have we gone by, looked closely, and gotten to know this friendly presence better? It’s right there, look up: it’s beautiful, changeable, but no mysteries right? There are a couple of really good mysteries there — as well as some really good galactic history. 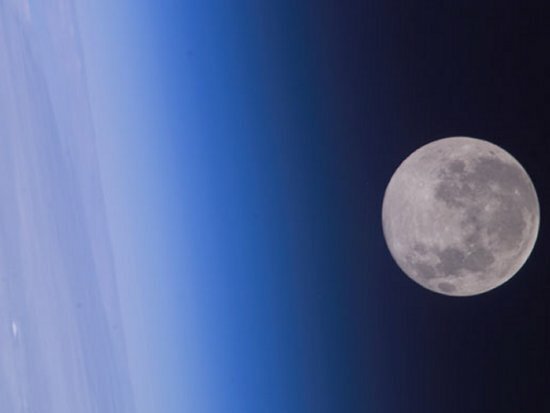 Two questions intriguing planetary scientists today are why the gravity of the moon is uneven and why there is so much hydrogen at the lunar poles. These questions are important as the answers can inform our understanding of Earth’s past, and our future. If we can understand the variations in gravity of the moon — that was formed at the same time as Earth — we can better understand the gravity variations of Earth (and maybe understand gravity a bit better — very mysterious stuff, gravity). There are unexpected amounts of hydrogen at the lunar poles; one hypothesis is that it is from ancient cometary water ice that never evaporated having never been exposed to sunlight. If there is water on the moon, it could become a very important resource for future human activities there. The LRO and LCROSS missions will seek answers to both these mysteries. As for galactic history? The moon is bombarded constantly and, because there is no “environment” that changes, everything stays there — to be read closely. We’re in the midst of a lunar research program that will provide us with new knowledge of how our solar system came to be, and how our own galaxy formed. This is pretty good stuff and it’s right next door. Kind of like finding out that the kindly neighbor next door used to the Librarian of Congress and knows everything. We’re going back to the moon to spend some time. I believe we will find this celestial neighbor informative and fascinating. And in learning more from our neighbor we will learn more about our home and ourselves. Author Posted on June 18, 2009 May 23, 2013 Categories UncategorizedTags moon, Victoria Friedensen15 Comments on Why Study the Moon? 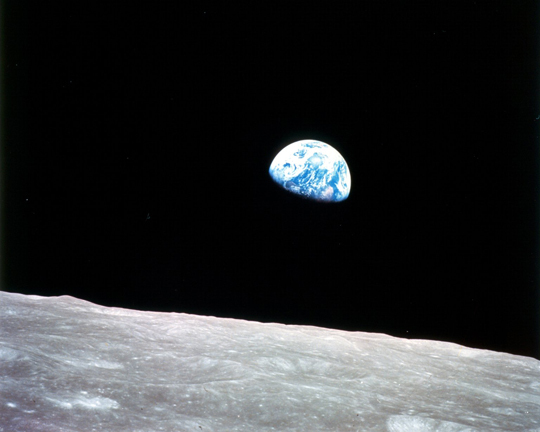 How Did LRO and LCROSS Become the First Step Back to the Moon? Mike Wargo, the chief lunar scientist for the Exploration Systems Mission Directorate, gives some insight on the history of LRO/LCROSS. You can listen here (2 MB). How did NASA’s LRO/LCROSS missions become the “first step” back to the moon? Before the LRO or LCROSS missions were even thought of, NASA already was busy thinking about the things we didn’t know about the moon — what data we’d need to have in hand to be able to go back and perform longer-term exploration and science missions. It’s kind of the same kind of planning involved in getting ready for a vacation. If you were driving, what’s one of the first things you’d want to bring with you? I know I’d go out and get a really good atlas, the best maps of all different types. You’d want to know where you were going and what’s there and you’d want to be prepared for the unexpected, or you might not ever want to repeat the trip. The moon is the just like that. to the moon. 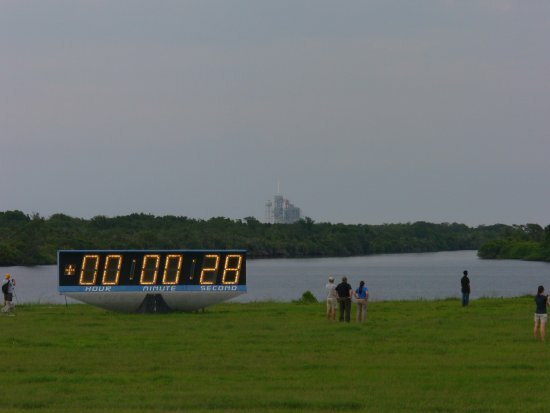 Launch is set for 5:12 p.m. EDT. We don’t have a good set of maps of the lunar terrain. Think of some of the questions you might ask along the way. How steep is that ridge we see over that hill? How hot will it be when we get there? How cold will it get at night? Are there going to be any big rocks in our way when we’re landing? Now, we only know about certain safe landing areas pretty close to the equator. We don’t know how to get to various sites on the moon, since some types of our lunar maps have places where it’s fuzzy or even have gaping holes in them in some places. Our earlier Apollo explorers brought back good data, but we need to know a lot more before we go there to stay. NASA wants returning crews to be safe, healthy and productive, so they gathered some of the best lunar scientist to help figure out what we already knew and what we still need to know. Keeping in mind the idea that science enables exploration and exploration enables science, some of the brightest minds at NASA got together to answer questions like: What would a mission look like that would gather the kind of data that would be needed to map the lunar surface for future exploration? What kind of measurements would it need to make? What would be the best way to fly around the moon to make those measurements? The result was the Lunar Reconnaissance Orbiter or LRO mission that will get close to the moon to take the measurements needed to produce a variety of maps of the surface, maps that would make up an altlas of the most important information we will need to explore. The LRO will orbit the moon at an altitude of a mere 50 kilometers (30 miles). 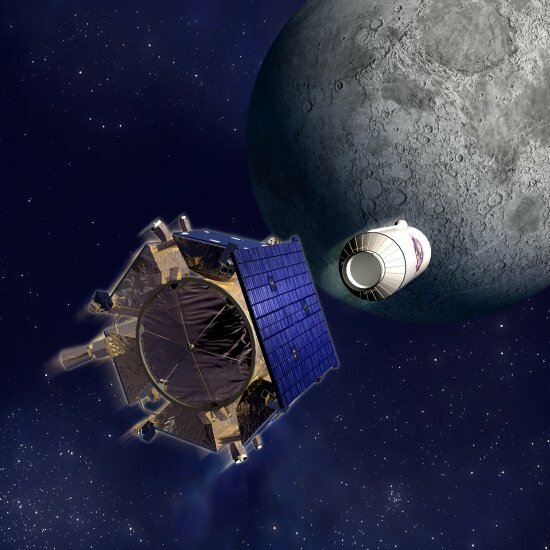 At that low altitude, LRO will encounter what some scientists call “lumpy gravity,” that can affect how a spacecraft moves around the moon comparable to the way turbulence affects how airplanes move through rough air, but where the unexpected motions of the spacecraft are caused by small changes in the local gravity rather than by unexpected air motion. Just like airplane passengers feel, this can jostle the spacecraft and cause it to depart its intended orbit. It also increases the amount of fuel consumed by the spacecraft to keep it headed in the right direction. That’s why LRO has a big fuel tank. 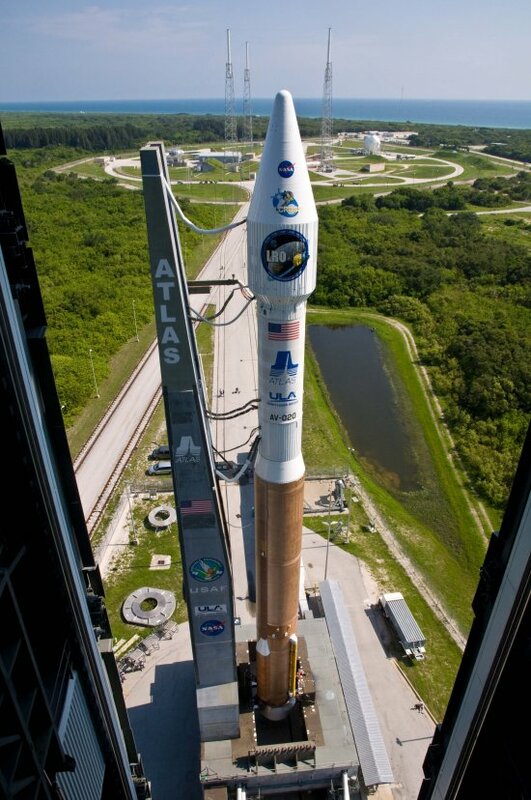 The Atlas V was selected for the LRO mission and because it is a big rocket, there was ample room for another spacecraft to go along with it. NASA asked if you had this much mass, only this amount of money, the best partners and minds in academia and industry, what could you do? They got a bunch of responses and decided to choose the proposal that answered one of the oldest questions they wanted to know: Water, does it exist in the shadowed craters of the moon? That’s why LCROSS was chosen, it was a low-cost, innovative mission. Author Posted on June 18, 2009 May 23, 2013 Categories UncategorizedTags Mike Wargo, moon7 Comments on How Did LRO and LCROSS Become the First Step Back to the Moon? Even though it was a scorching 90 degrees at the Kennedy Space Center in Florida, NASA’s two lunar missions, the Lunar Reconnaissance Orbiter, or LRO, and the Lunar Crater Observation and Sensing Satellite, or LCROSS, made their roll to launch complex 41 looking sharp. Compared to the space shuttle, the roll was quick and took only about 35 minutes..not bad at all. 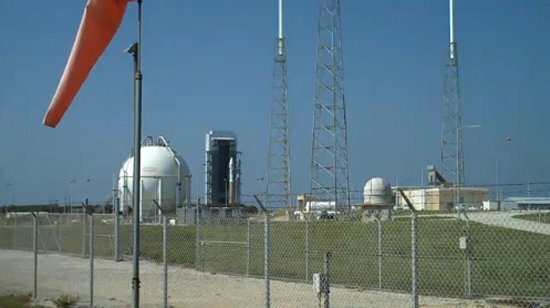 The two missions are scheduled to launch together tomorrow (Thursday June 18) and have three launch opportunities, starting at 5:12 p.m., 5:22 p.m. and 5:32 p.m. EDT. To the moon or bust! 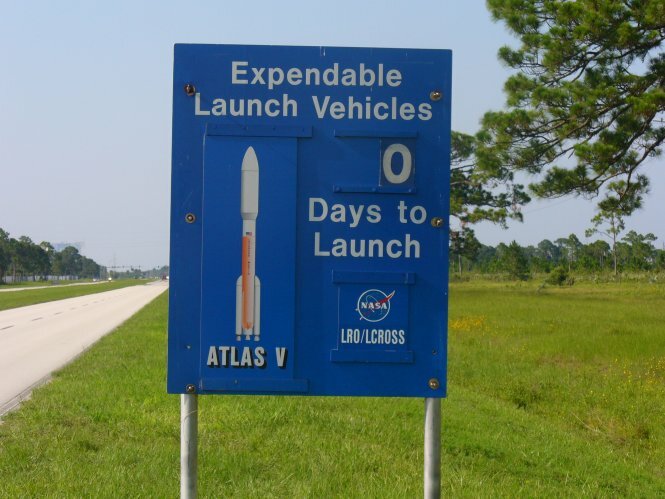 With a complicated launch manifest on the range in Florida, LRO/LCROSS has already had to wait its turn behind other launches. 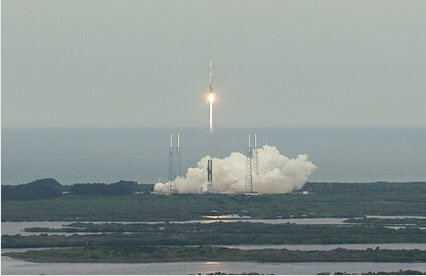 The latest space shuttle mission to the International Space Station delayed LRO and LCROSS launch once more with a leaking hydrogen valve. Summer weather at Cape Canaveral is fraught with thunderstorms that could challenge a launch, but with any luck, technology and weather will cooperate and the lunar missions will get to take off just a couple of days behind schedule. Even so the moon is back in our sights. We know many facts about the moon, more than we know about any world beyond our own except perhaps Mars, yet we have barely begun to solve its countless mysteries. Our nearest neighbor is a witness to 4.5 billion years of solar system history, and it has recorded that history more completely than any other planetary body. Nowhere else can we see back with such clarity to the time when Earth and other terrestrial planets were formed and life emerged. Since we’ve already been to the moon, why go back? Most don’t realize that we’ve only scratched the surface as far as our closest celestial neighbor is concerned. Whatever happens with launch this week, there is high anticipation for these first NASA steps back to the moon in many years. They are the precursors to a much broader knowledge of our neighbor and a potential human return to the moon. It won’t be long before we can look up at the moon, and who doesn’t nearly every day, and know that LRO is bathing the companion of our night sky with its laser altimeter and opening the wide eyes of its cameras for what are sure to be astounding views. And we can look forward to an October fireworks show as LCROSS impacts the moon and exposes minerals that have been hiding for billions of years. Even if you don’t live in an area where the impact is visible, the streaming images online are going to be amazing. Only by returning to the moon to carry out new scientific explorations and prepare for a potential human return can we hope to narrow the gaps in understanding and learn the secrets that the moon has kept for eons. Two boxy little satellites colored gold and bronze that represent NASA’s return to the moon have reached the final stop before their big day. 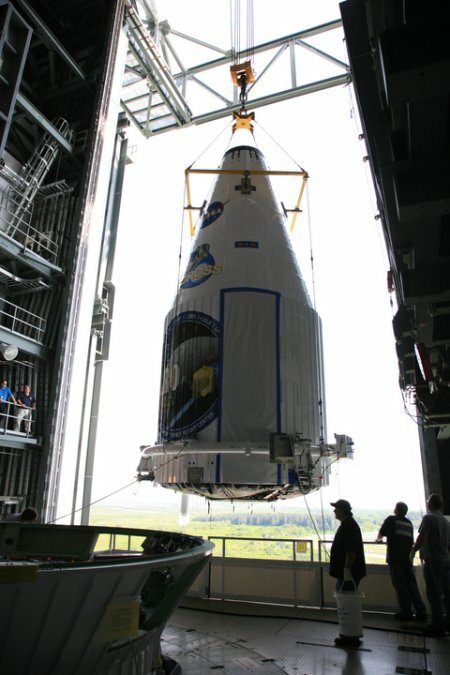 The Lunar Reconnaissance Orbiter and the Lunar Crater Observation and Sensing Satellite are stacked and mated aboard their Atlas V rocket and now waiting in the wings for rollout to the launch pad on June 16. After one more night on Earth, the companions will blast off for the moon June 17. Two satellites outfitted with high-tech instrumentation, looking fairly clunky here on Earth will soon slip the bonds of Earth’s gravity and travel weightlessly to their final destinations, the moon. NASA is sending these satellites to the moon to learn more about our home planet’s nearest neighbor, which is also a geological wonderland. Did you know the moon has mountains that are many miles high, lava flows several hundred miles long and enormous lava tubes and craters of every size? Most people don’t realize that only twelve human beings have set foot upon the moon, exploring only six locations on the lunar surface. There are spectacular vistas on the lunar surface that no human has yet seen — and equally spectacular scientific discoveries to be made. The knowledge gleaned from the fieldwork and sampling performed during the Apollo expeditions fundamentally changed our views of the solar system and the larger universe around us. Our two missions readying for launch will provide data that will be useful for future exploration of the moon. LRO carries a full suite of instruments to tell us more about the moon than we’ve ever known before. Want to travel there someday? Even if you can’t, LRO will send the data to create high resolution 3-D topographic maps that will give us a detailed understanding of the lunar terrain and possibly help future explorers decide where to land. One instrument carries a plastic that resembles human tissue that will help us understand how the lunar radiation environment can affect living organisms. LRO is a bit nosy and will perpetually peer into permanently shadowed craters, sometimes using only the starlight as a guide. And it can tell us about the peaks where the sun never sets, too. These could be valuable for solar power if people learn how to stay on the moon long term. And 1.6 million passengers will go along with LRO. The microchip with all the names from around the world that were collected in the Send Your Name to the Moon campaign are securely onboard and ready to go out into the cosmos. LCROSS is a foot soldier with a more finite and focused mission. For four months, it’s going to hold on to the spent upper stage Centaur rocket that lofted it and LRO out of Earth orbit (something that has never before been done with a Centaur). LCROSS will then separate from the Centaur and send the 42 foot, 5200 pound rocket directly into the moon to create one of the biggest man made fireworks in history. The moon won’t be harmed, but a crater 66 feet wide and 13 deep will send up a plume of material that hasn’t seen the light of day perhaps for billions of years. In the refracted sunlight, LCROSS will quickly scan for water ice and other mineralogical data before heading for an impact on the moon’s surface itself. Across the world, amateur astronomers and scientific institutions will be focused on LCROSS’ impacts. From hundreds of miles in space, the Hubble Space Telescope will turn to witness the event. The globe will share a moment of staring at the moon. And then as the dust settles, LRO will continue to circle, and scan and send back data, taking images of the Apollo landing sites, cataloguing craters and mountains and boulders. Until humans can once again do it in person. NASA’s Lunar Reconnaissance Orbiter, or LRO, and the Lunar Crater Observation and Sensing Satellite, or LCROSS, began their journey to the moon rolled out to launch complex 41 at Cape Canaveral Air Force Center at about 1:30 a.m. EDT on May 28. 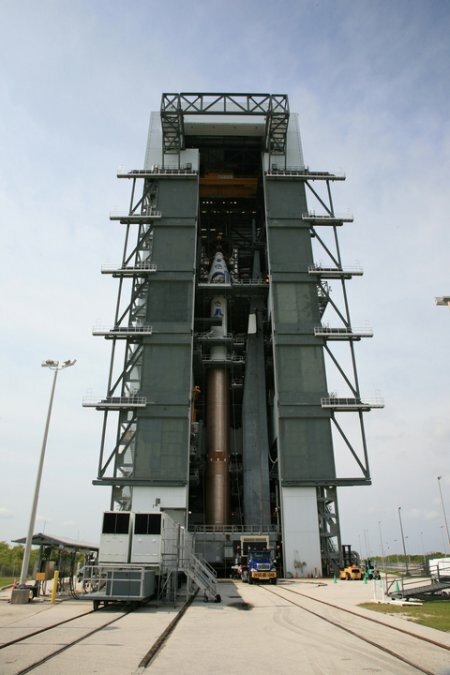 The missions are scheduled to launch together aboard an Atlas V rocket on June 17. The satellites will help to set the stage for future lunar exploration and scientific research. Since the moon is only four days away, we want to use Earth’s closest neighbor to explore before we take bigger steps into the solar system for longer-term exploration. Just as a scout finds the safest ways for expedition on Earth, NASA will send a robotic scout, LRO, to gather crucial data on the moon’s topography, composition and environment. LRO follows in the footsteps of Ranger, Lunar Orbiter and Surveyor. These predecessors to the Apollo missions searched for the best possible landing sites. LRO and its seven instruments are designed to find possible landing sites, locate potential resources, characterize the lunar radiation environment, and test new technology. 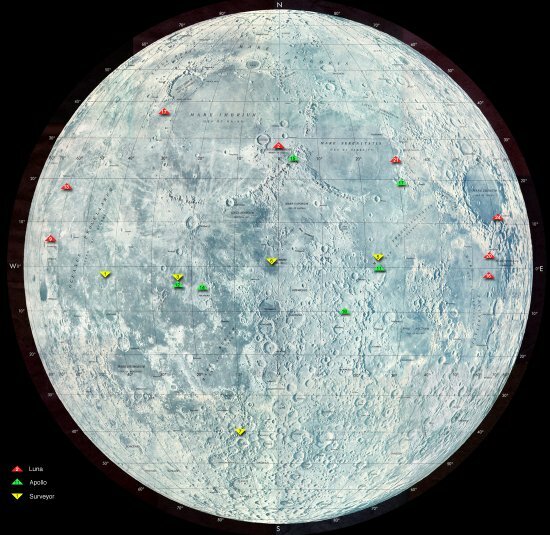 It will create a comprehensive atlas of the moon’s features. 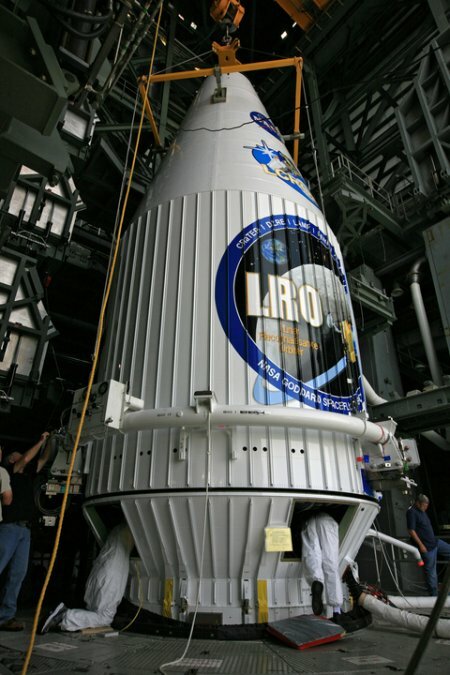 After launch, LRO’s journey to the moon will take approximately four days. After about sixty days, LRO will enter its operational circular polar orbit, about 31 miles above the moon’s surface. The data sets gathered by LRO will enable a safe and productive human return to the moon. LCROSS is a spectacular mission will attempt to determine if water ice occurs in areas of permanent shadow near the lunar poles. 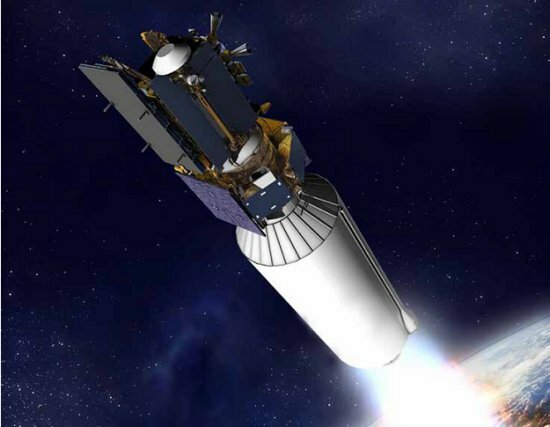 LCROSS uses the spent second stage of the Atlas rocket, the Centaur, as an SUV-sized kinetic impactor that will excavate a small crater on the floor of a permanently shadowed lunar crater. The Centaur has never been used in this way before. The LCROSS spacecraft will fly through the Centaur impact plume to search for signs of water ice before impacting the lunar surface and creating a second debris plume. 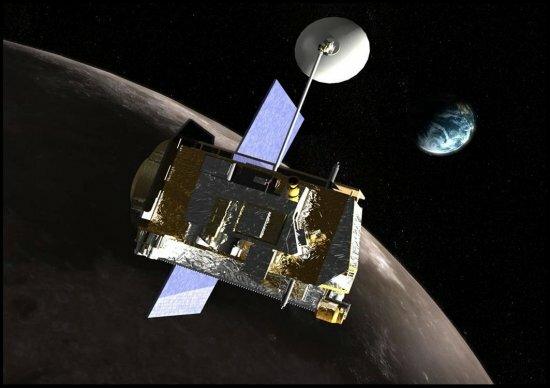 Both plumes and their resulting craters will be observed closely by LCROSS mission scientists and astronomers around the world. LCROSS represents a new generation of fast development, cost-capped missions that use off-the-shelf hardware and flight-proven software to achieve focused mission goals. Whatever the mission discovers about the presence of water will increase our knowledge of the mineral makeup of the most remote areas of the moon, the deep polar craters where sunshine never reaches.